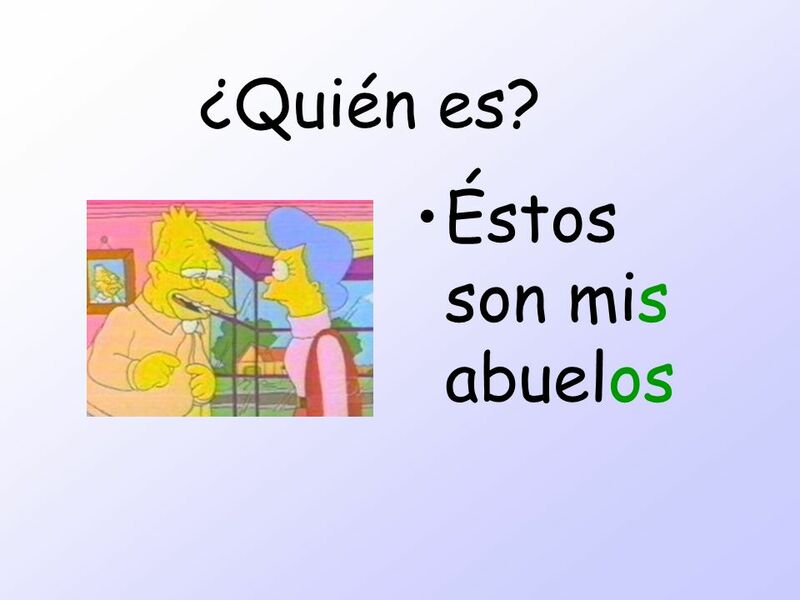 26 Sí, tengo…. 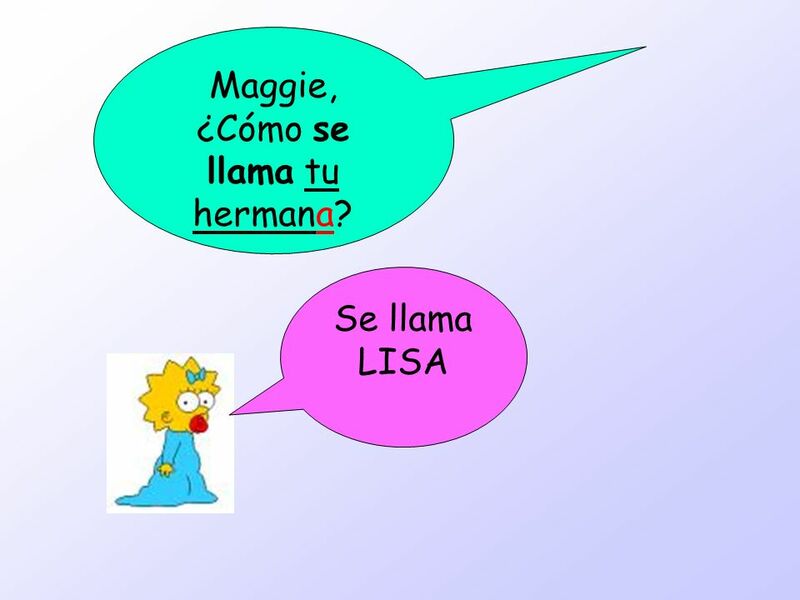 No, no tengo..
28 Maggie, ¿Cómo se llama tu hermano? 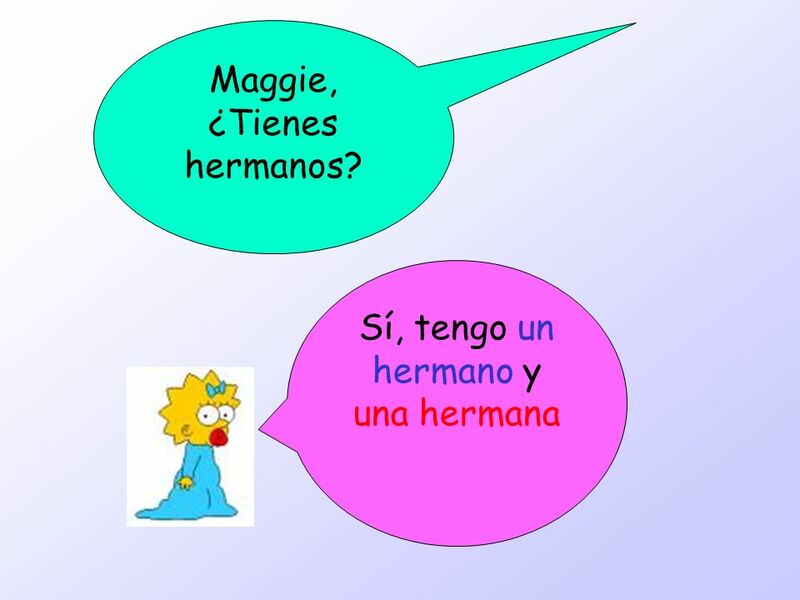 29 Maggie, ¿Cómo se llama tu hermana? 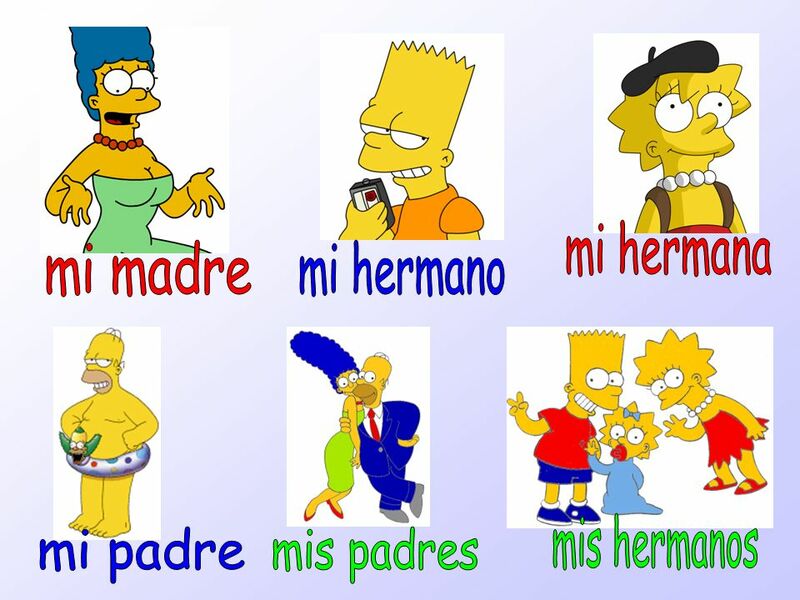 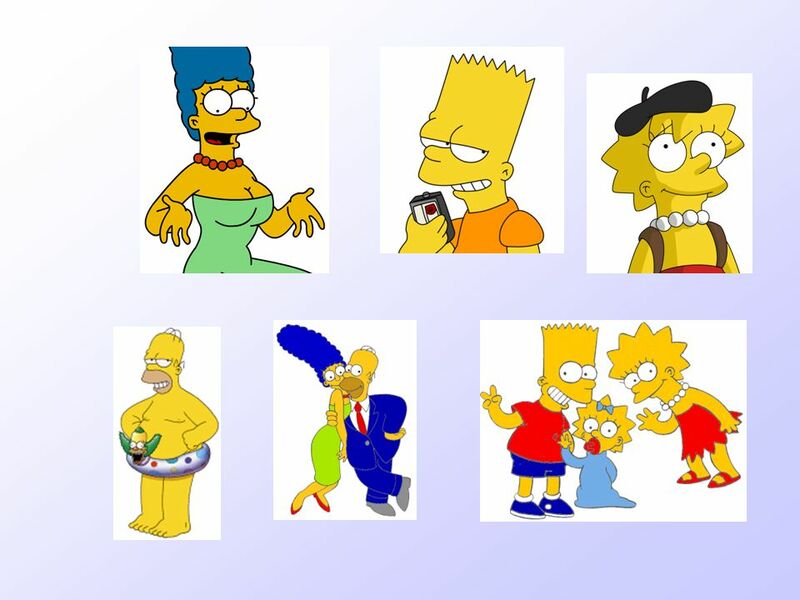 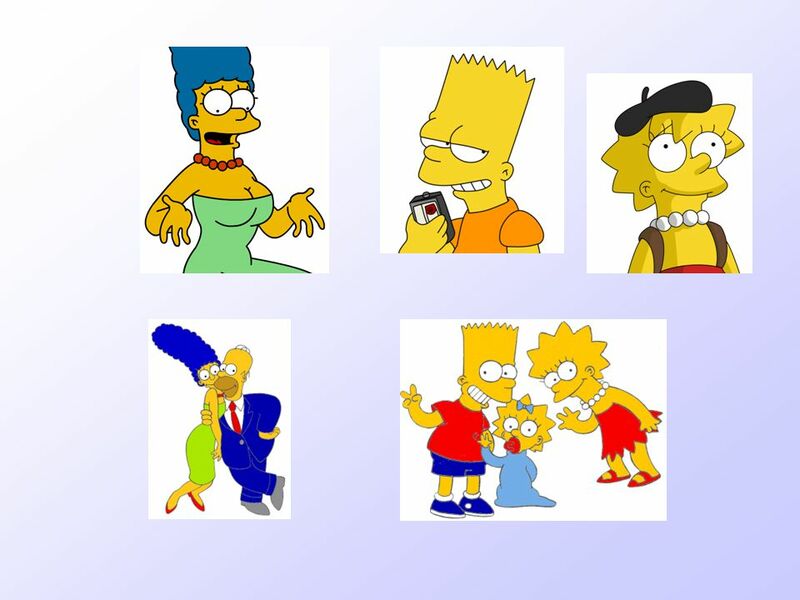 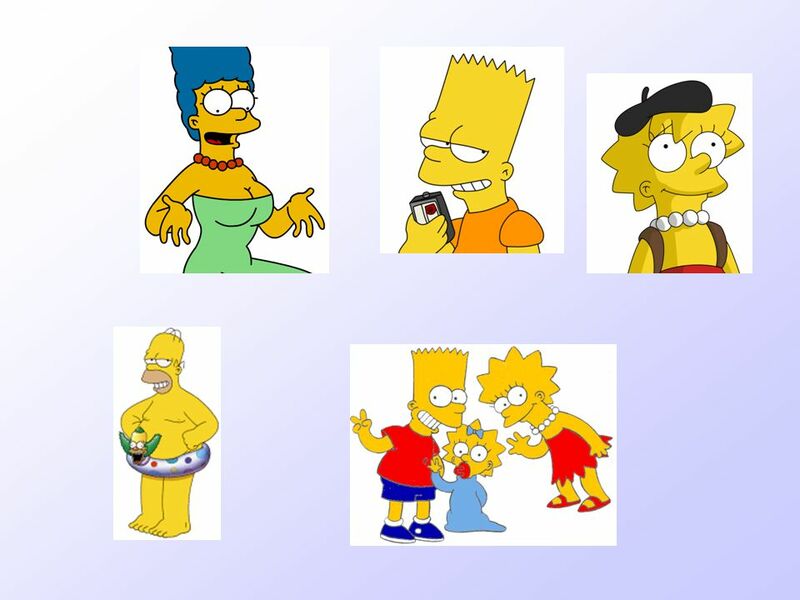 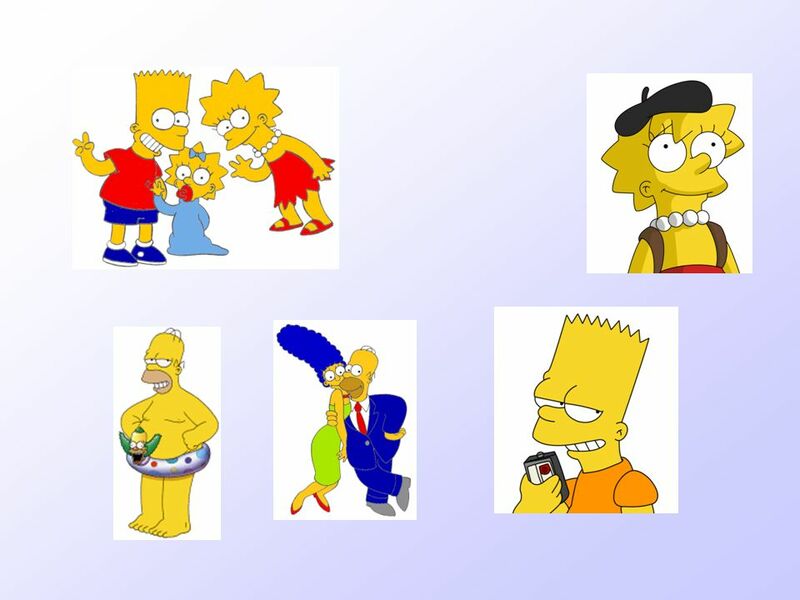 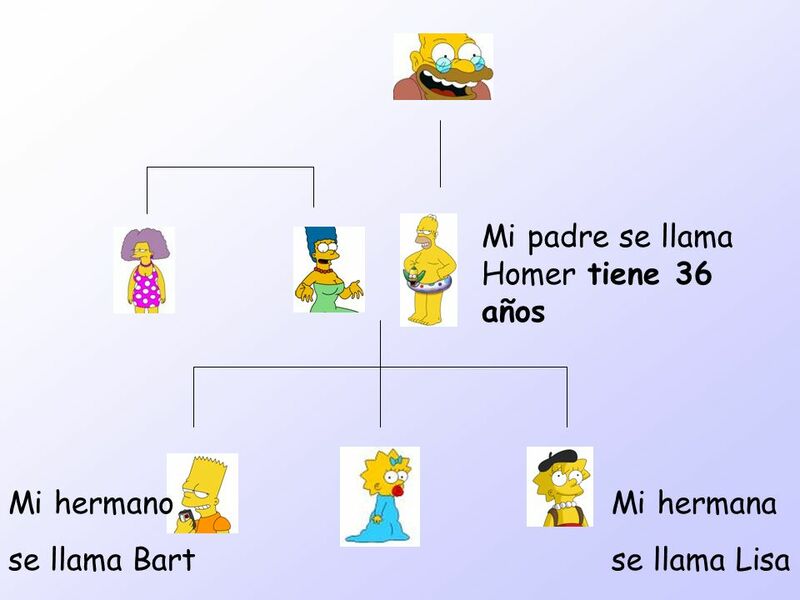 Objetivos 1) To learn the members of the family 2) to learn how to give their name and age 3) to describe your own family. 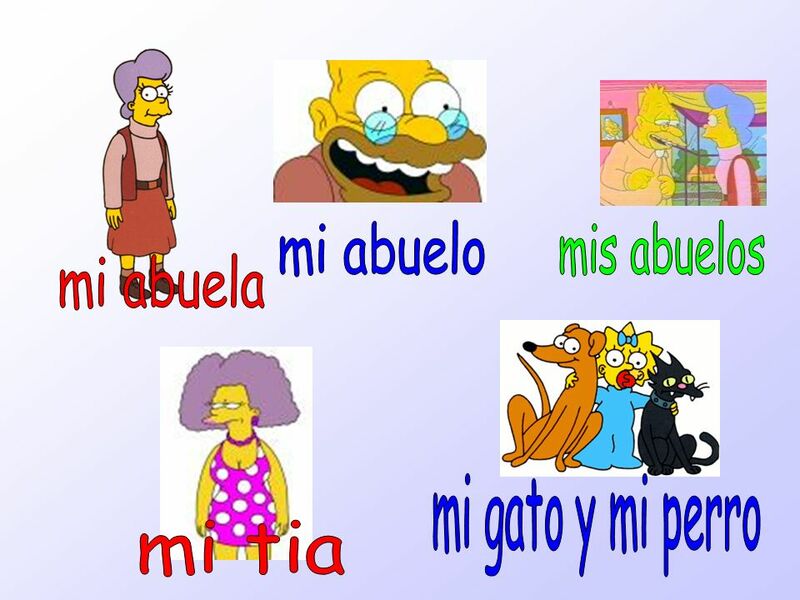 Mi familia Masculinos Mi padre Mi abuelo Femeninos Mi madre Mi abuela. 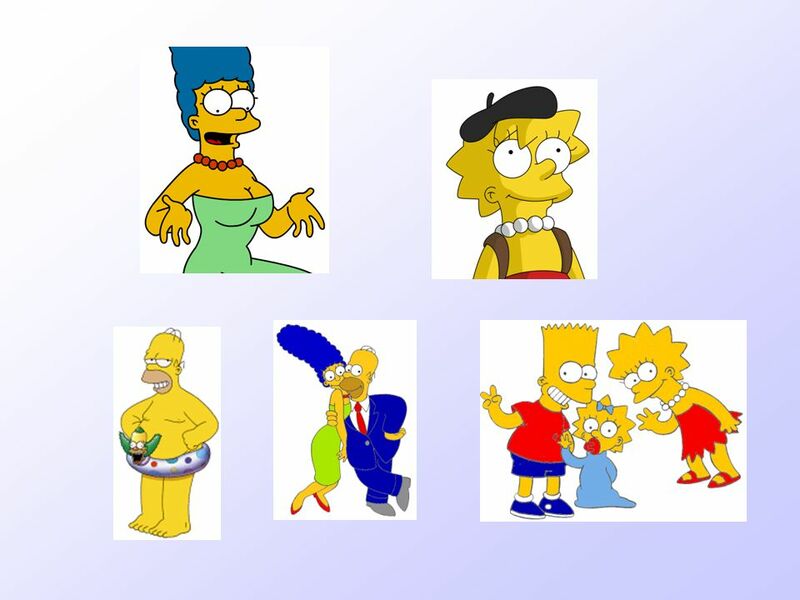 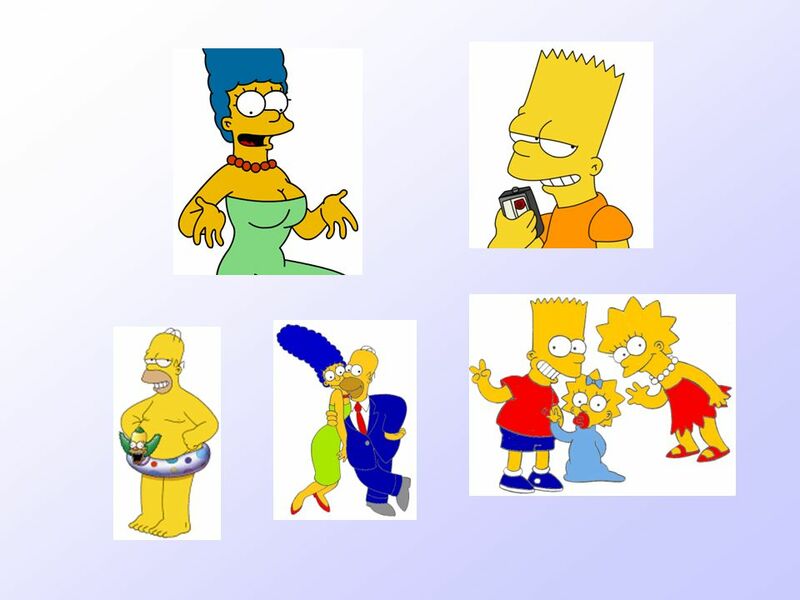 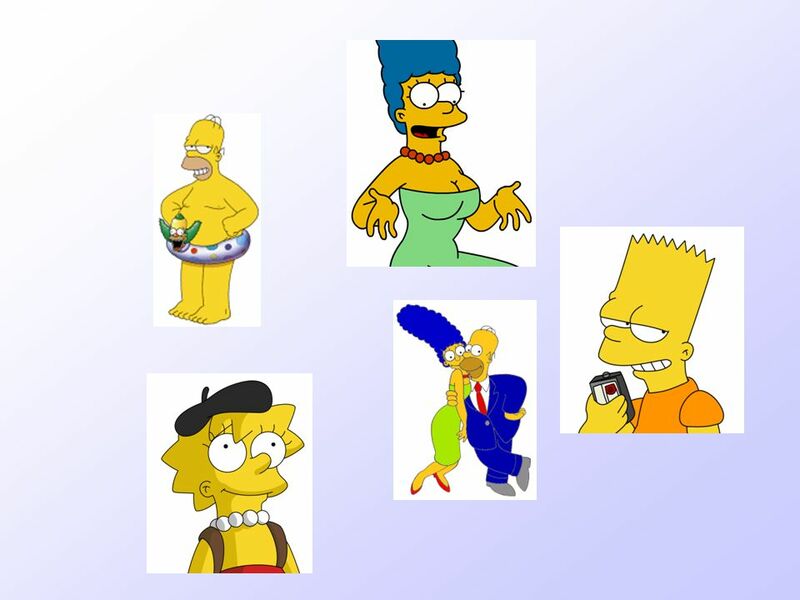 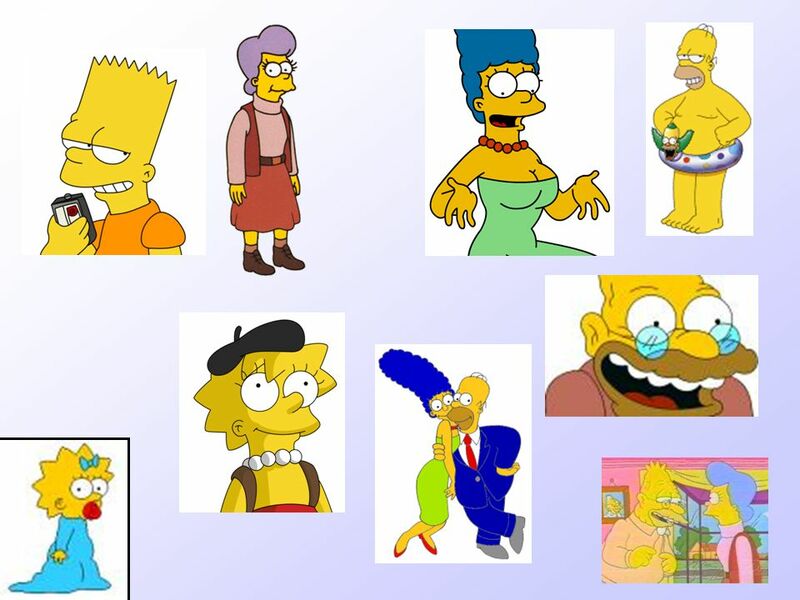 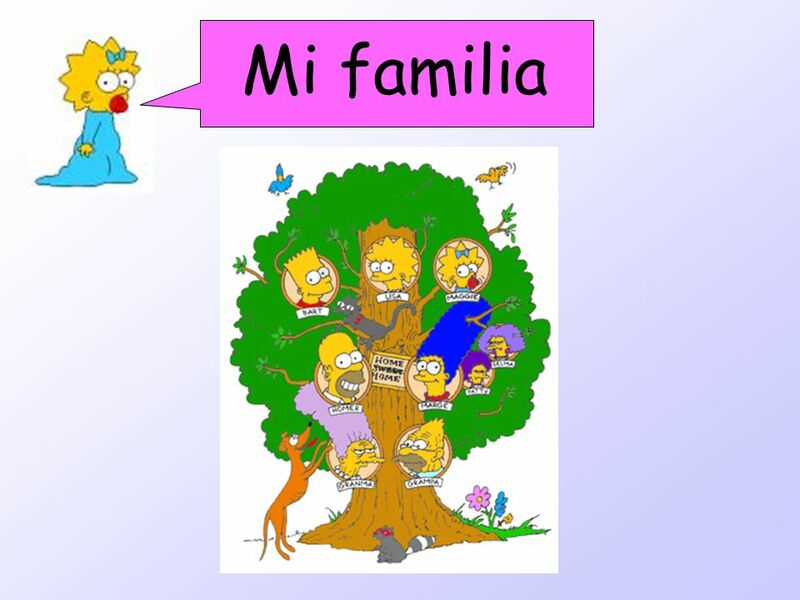 Mi familia Por Sra. 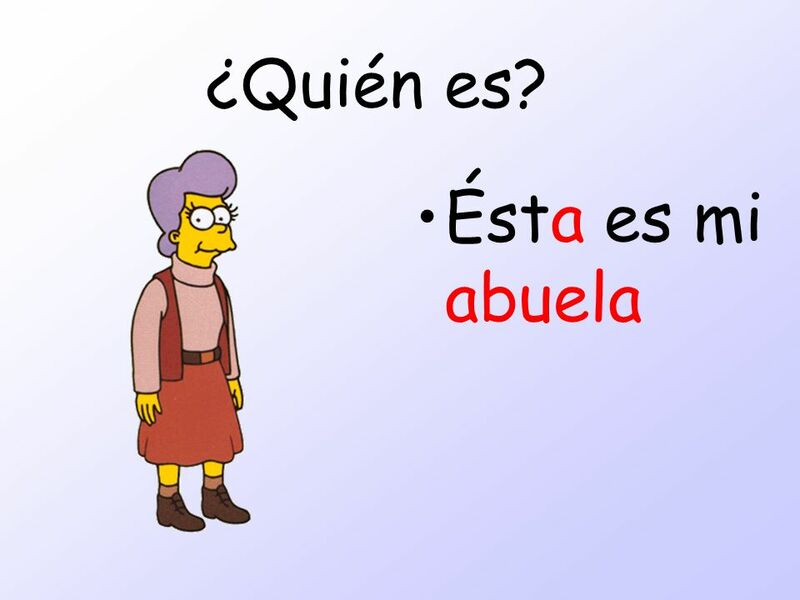 Lorena. 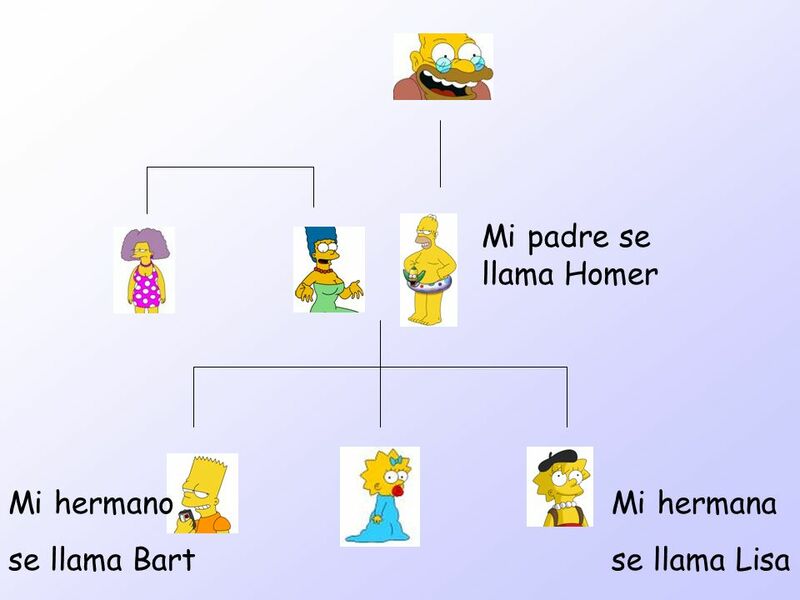 © 2008 Quinín Freire Familia S.S.L./E.S.L.. Mamá y papá. 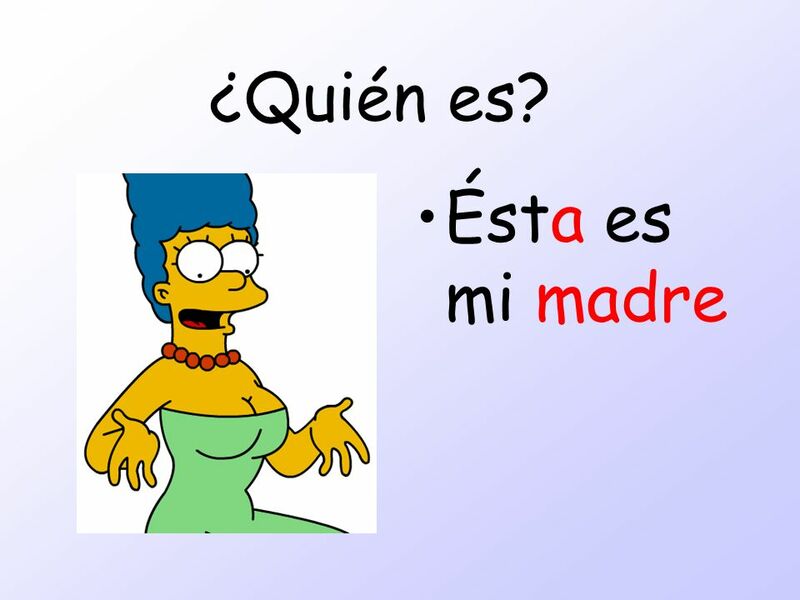 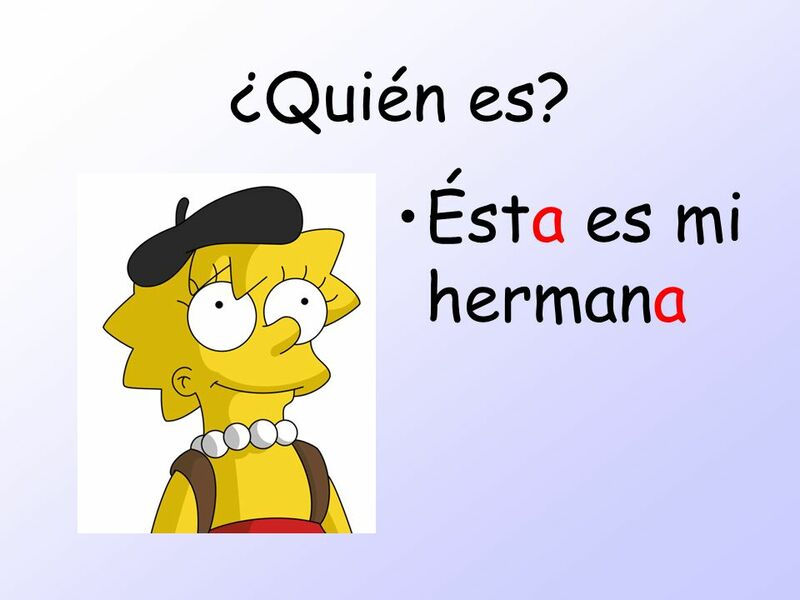 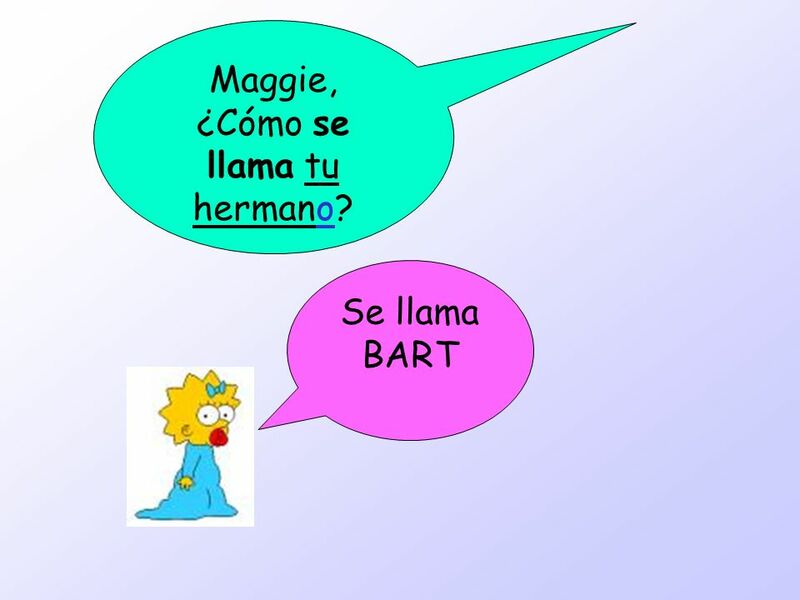 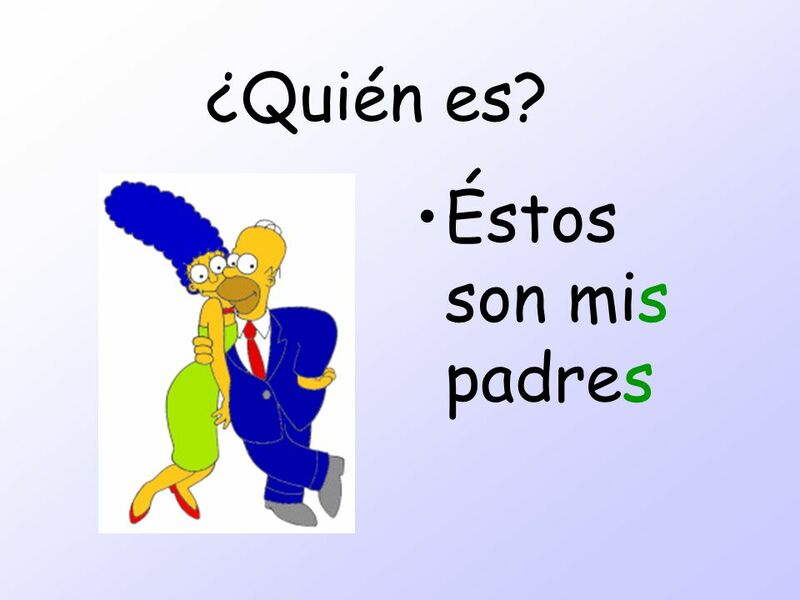 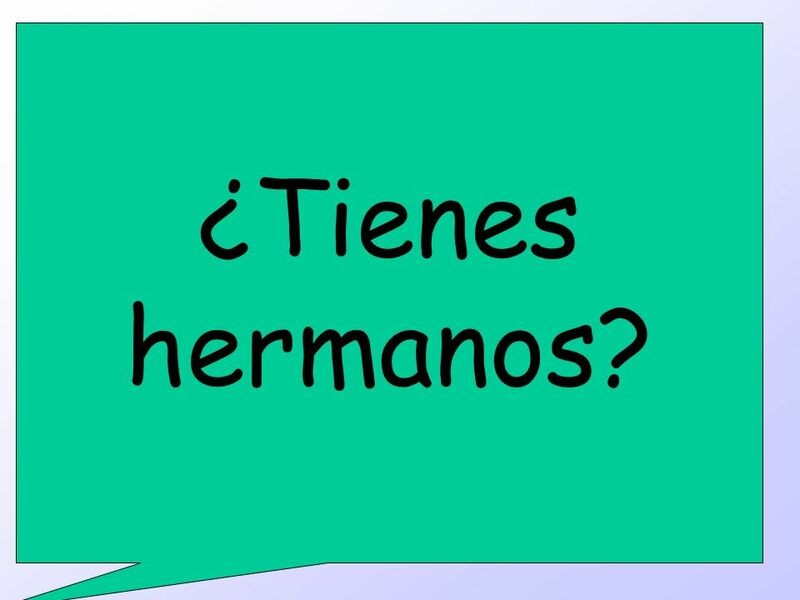 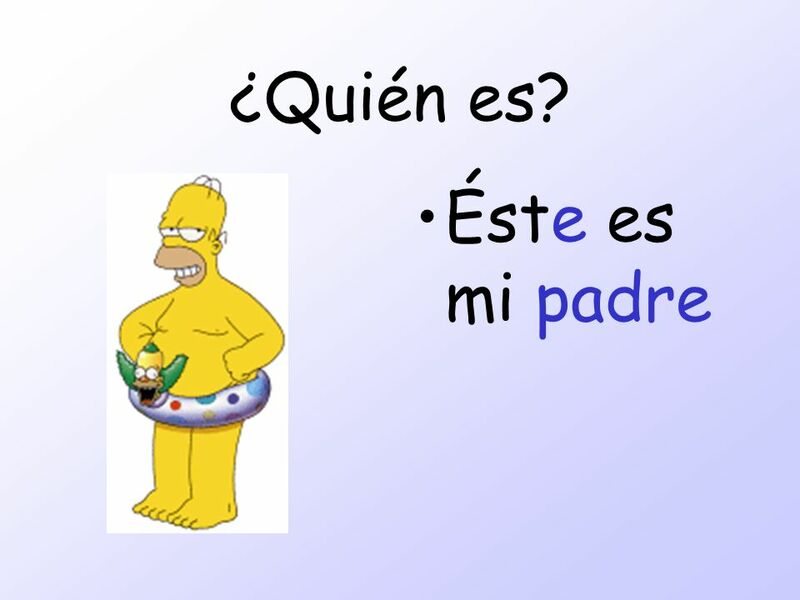 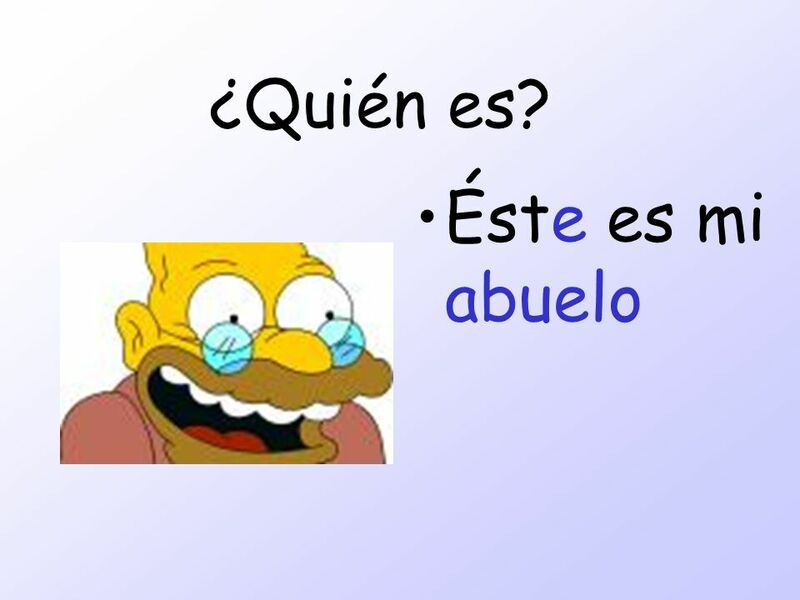 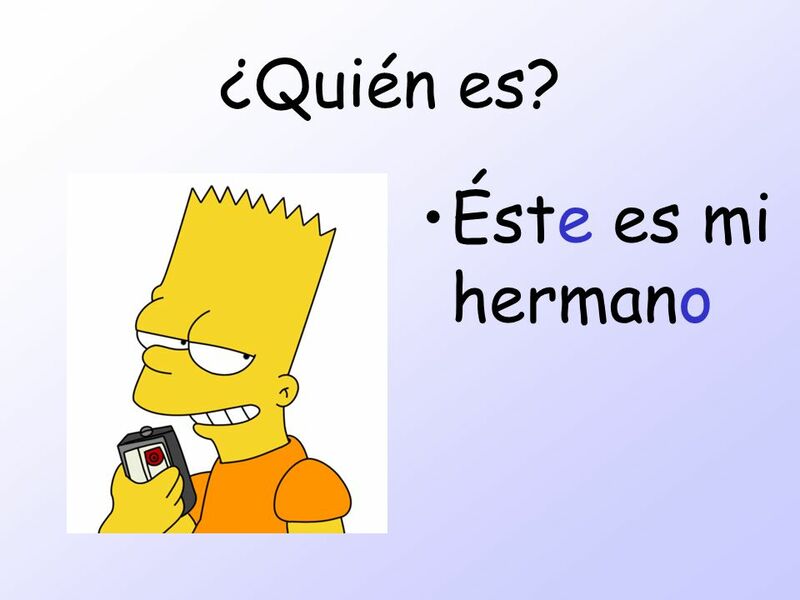 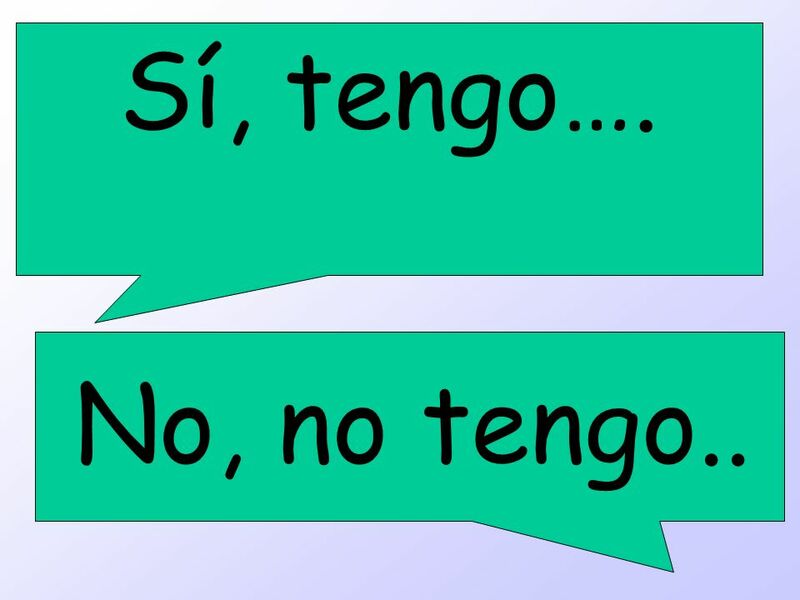 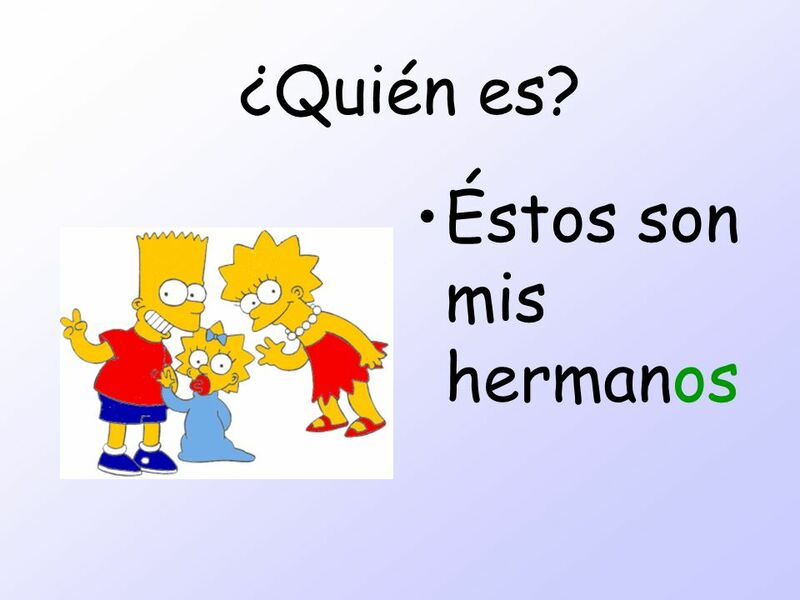 Answer the questions in a complete sentence in Spanish.